Decided to build garden beds in Portland? Have you always wanted a small garden but don’t have the room with your small yard? Do you enjoy some fresh vegetables but only want one or two types? Are you having trouble with similar looking plants overlapping? 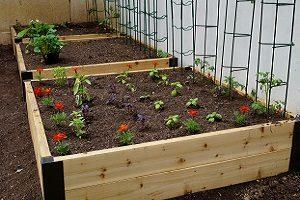 Then garden beds may be the answer for you! 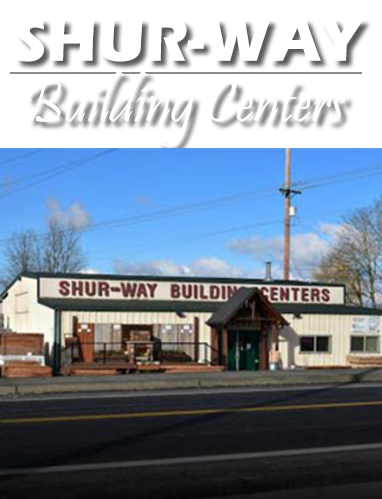 Whether you’re thinking of building a custom one yourself or want pre-built garden beds in Portland, come to Shur-way Building Center first. As a local business, we focus on the PDX community and have materials that thrive specifically in the climate, so you know that your garden bed will be built to last. How can raised garden beds help me? Garden beds are more likely to keep pests away from your plants. This effect is compounded when you combine a raised garden bed with quality bagged soil. 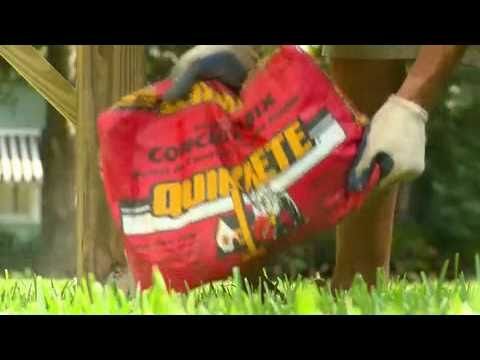 A quality garden bed provides a better drainage system for your plants. Better drainage means that plants are more likely to grow properly and have strong roots. 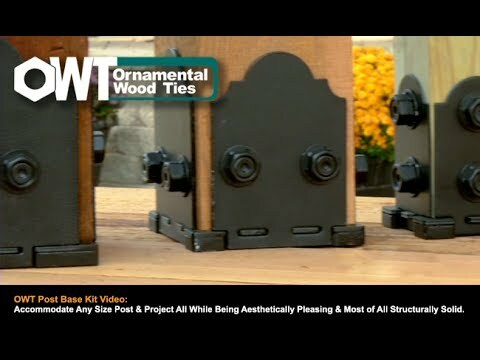 Along with functionality, choosing the right materials can also upgrade the aesthetics of your property and can completely transform your yard’s overall look. Raised gardens are easier to reach too! With elevated planter boxes, you don’t have to bend over as much and can get to your plants with less effort. 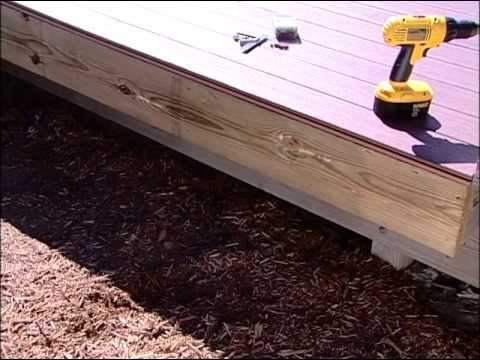 Why choose us for garden beds and building supplies? Quality is important, but so is service! And at Shur-way, we have the best of both. Our lumber yard makes incredible fences, garden beds, decking, and much more. We also have all the rest of the building supplies you need such as nails and bracers to put your project together. And our family-owned business treats you like one of our own. We’ll help answer any questions you have and can guide you to honest local contractors to help build your project if you’d like. So don’t go to a big box store for your building materials that treats you like another number; come to us for garden beds in Portland and much more from the local folks that want to help! Let's get your building project started today! © Copyright 2011 - 2019. 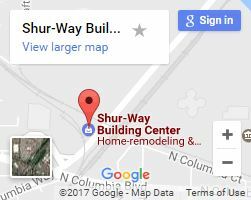 Shur-way Building Center. All Rights Reserved.